Laura Hutchinson is the co-anchor of Good Morning Connecticut alongside Keith Kountz. 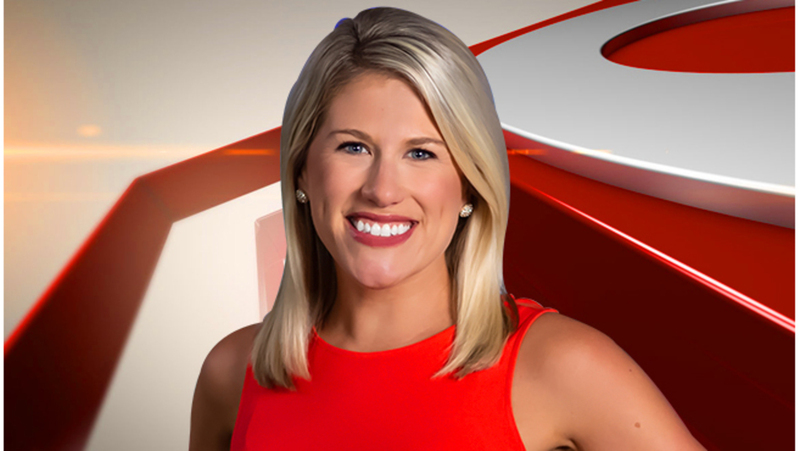 Originally from Hamden, CT, Laura joined the News 8 team in November of 2015. When she is not anchoring the news, she is digging around to find the best deals to save Connecticut families’ money! You can catch her “Stretch Your Dollar” segments in the 5:00 p.m. weekday newscasts. Before moving back home, Laura spent 6 years at WWLP in Springfield, MA where she was anchoring the morning news and working on the 22News I-Team. She received a host of honors for her work including the regional Murrow and AP awards. Laura was also the moderator for the station’s award-winning public affairs program, 22News inFocus. Laura’s reporting and anchoring career started at WENY-TV News in Elmira, N.Y. in 2008. Before that, she was working behind the scenes in the control room for the CW Philly Wakeup News in Philadelphia. Laura earned her degrees in broadcast journalism and political science in Philadelphia at Temple University. Temple is also where she met her husband. When she’s not at work, Laura keeps busy in the community. She loves to visit schools, read to children and raise money for charity. She also loves to be home, relax with family, friends, her husband and her golden retriever Benny.